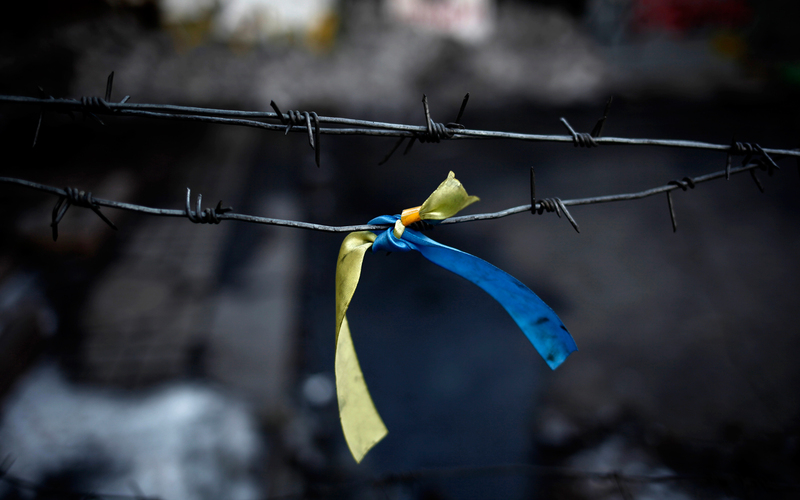 Is Ukraine The New Greece ? “The IMF is coming”, now that Ukraine will be in the “safe” hands of those smart people working for the International Monetary Fund, some of us are starting to have that famous awful doubt: will IMF destroy Ukraine economy as they did with the Greek one ? Well, that’s a rethorical question. Let’s go back in time to 2007. Greek banks are about to explode and Athens default is just a matter of weeks, the Greek government agrees to join a rescue plan as proposed by IMF. We all know a guy who’s really bad at fixing things, and we all know that, whenever something breaks, he always goes like: “Hey, let me fix it !”. IMF had to update several times growth forecast, because they were always too optimistic. And now that IMF is coming to Kiev, what should we think ? La rivoluzione economica Giapponese: "Abenomics"